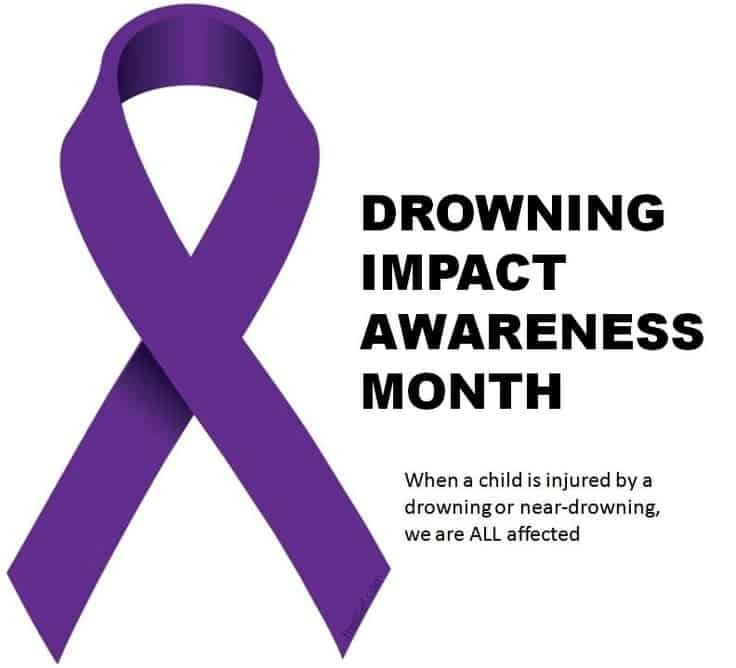 August is drowning impact awareness month. Did you know that Arizona’s child drowning rate is approximately double the national average? In Arizona, drowning is a leading cause of accidental death for children between the ages of one and five. Phoenix Children’s Hospital coordinates Drowning Impact Awareness Month, to bring attention to these preventable tragedies. During August, we will have information and purple ribbons available at the front desk to help raise awareness.